The Deni Uke Muster. An epic weekend calls for an epic podcast! I talk with some of the organisers of the Festival to get some inside info on organsing a Ukulele festival. There is music from Thin White Ukes, AJ Leonard and Jenny Rowland, Bob Haanstra, Leanne Murphy, The Shimmer Twins, and The Wild Women of Anywhere Beach. Hear what is like to be in some of the workshops that were on offer. How did the Deni uke muster get started? How can you be a wiggle? What is the Custard strum? 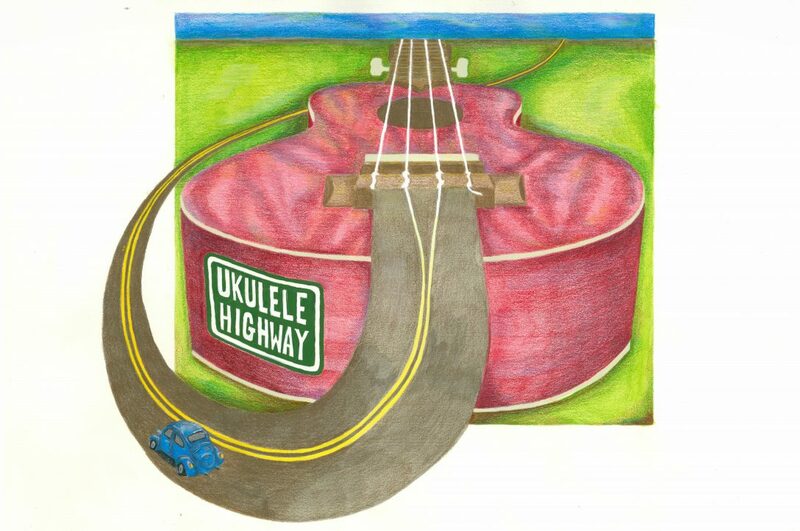 Get the answers to these burning questions and so much more in this episode of Ukulele Highway!